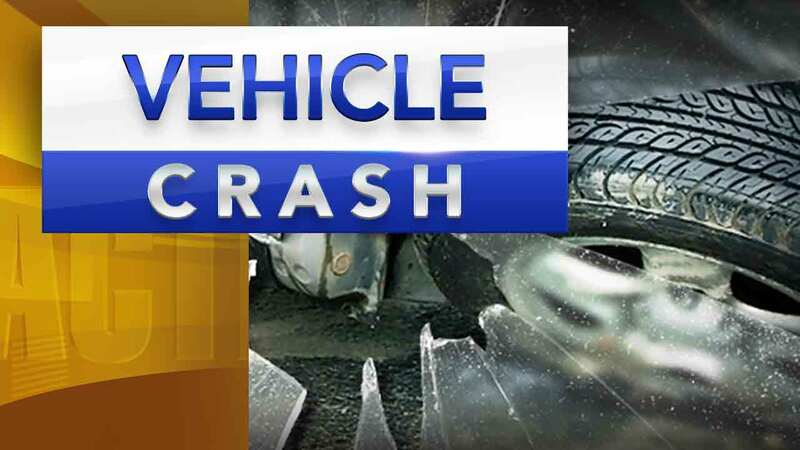 Burlington County authorities are investigating a head-on collision in Southampton Township. It happened around 6:40 p.m., near Route 206 and Carranza Road. Chopper 6 was overhead as police scoured the wreckage which consisted of a tractor trailer and a pick-up truck. As of 7:10 p.m., fire officials report no one has been transported from the scene. The story is developing; check back with 6abc.com for updates.